Wildwood Yacht Club - A Greater Cleveland, Ohio Yacht Club with all the amenities, recreation, and fun any boater would be looking for including clubhouse, newly remodeled full kitchen, ladies and mens rooms with showers and dressing rooms, sundeck, grills, fish cleaning station and more. 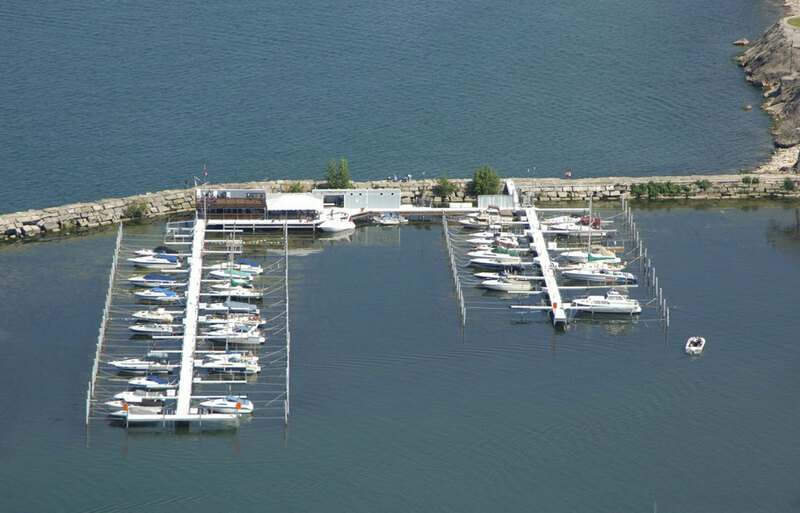 Wildwood Yacht Club is located inside Wildwood Park a Cleveland Metropark whose amenities include a long, wide, sandy beach, all-purpose trails, picnic shelters, playground, concession stand, bait shop, boat launch and PWC beach. Wildwood Yacht Club Members not only love boating and socializing, but also look out for each other and our members' boats. 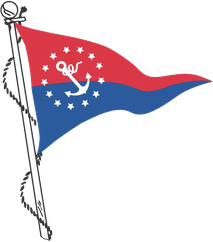 Wildwood Yacht Club is for boaters of any size / type with seasonal docks, and transient slips available.